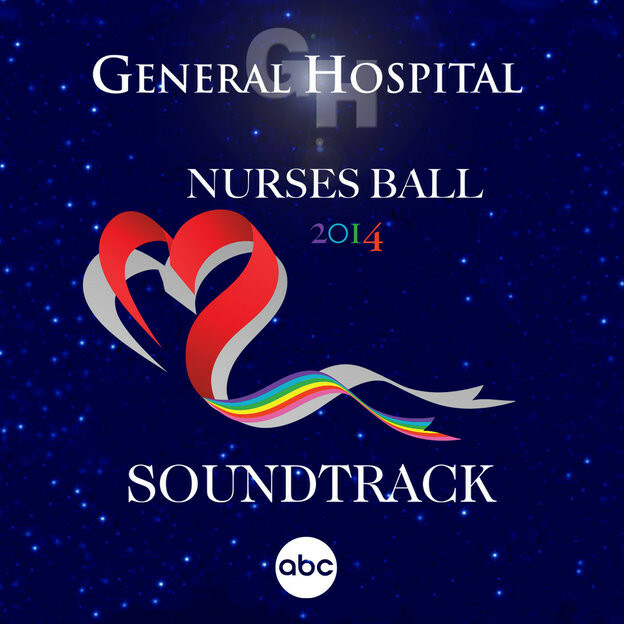 The hottest stars of ABC’s iconic General Hospital are back performing in this year’s HUGE 4 day Nurses' Ball event! This year’s top secret list of songs will be revealed on-air May 8-13. Following each episode, the next morning fans will be able to download their favorite songs from this year’s Nurses' Ball on iTunes. The full album will be available for download following this year’s Nurse' Ball on May 14th. Click HERE for more information!